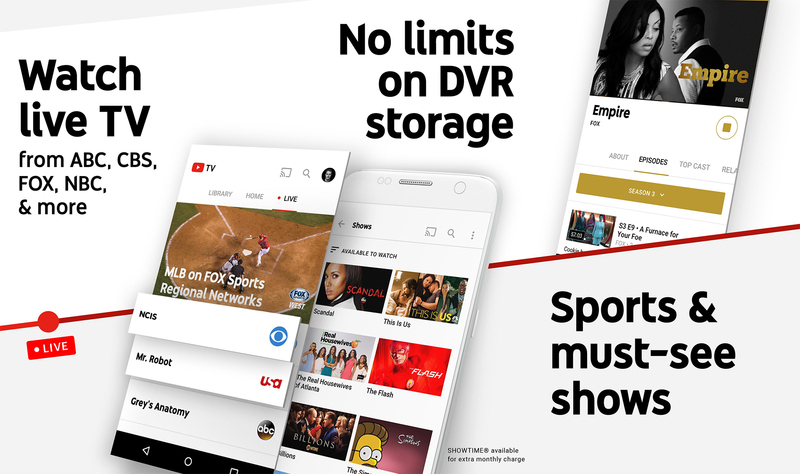 New YouTube TV subscriptions will cost $40 a month—an additional $5—starting tonight at midnight, PST. Existing subscriptions started by 11:59 p.m. will remain $35 a month, so if you've been considering YouTube's live channel service, now's the time. BitTorrent has been expanding its p2p services to add music and video streaming, file synchronization, and more. 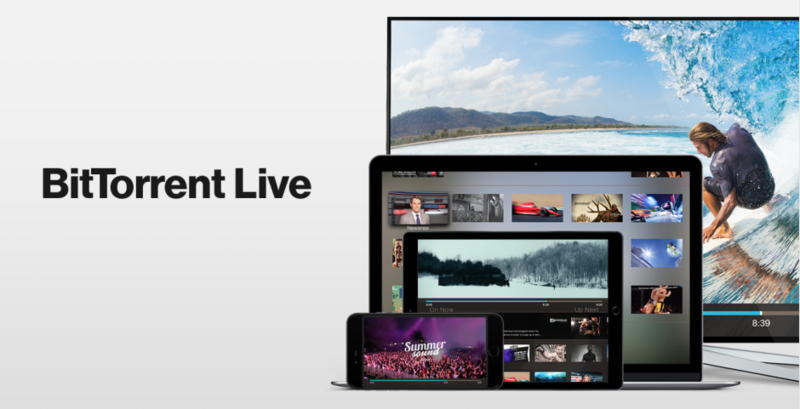 One of its newest efforts is BitTorrent Live, a special take on live TV streaming that focuses on live events, news, and sports, and uses a proprietary p2p live streaming protocol to avoid the latency of HTTP Live Streaming. 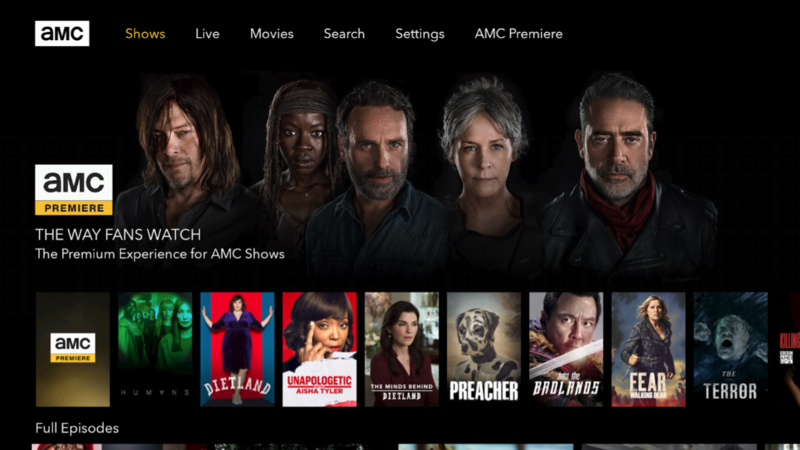 BitTorrent Live started as available on TVs (Apple TV, FireTV) and Macs in mid 2016, then was released on iTunes for iPhones and iPads in December of 2016, and it's now on the Play Store for Android devices. 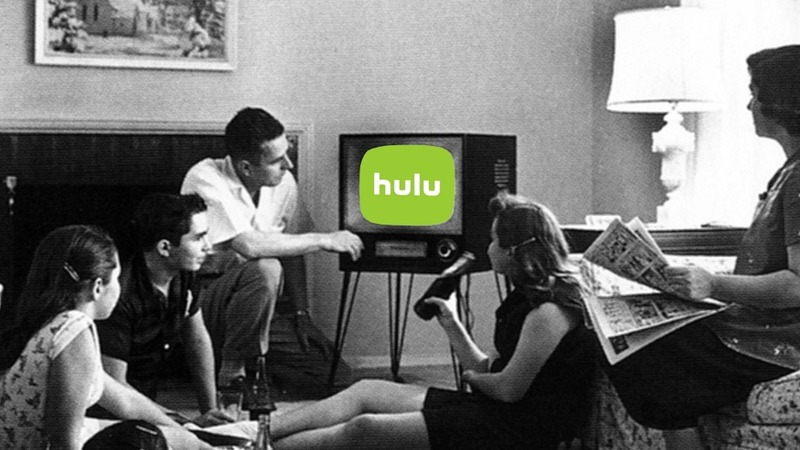 The channel selection is limited (you can see some of the launch channels here, more have been added since) but you'll find NASA TV, France 24, Newsmax, QVC, and more.